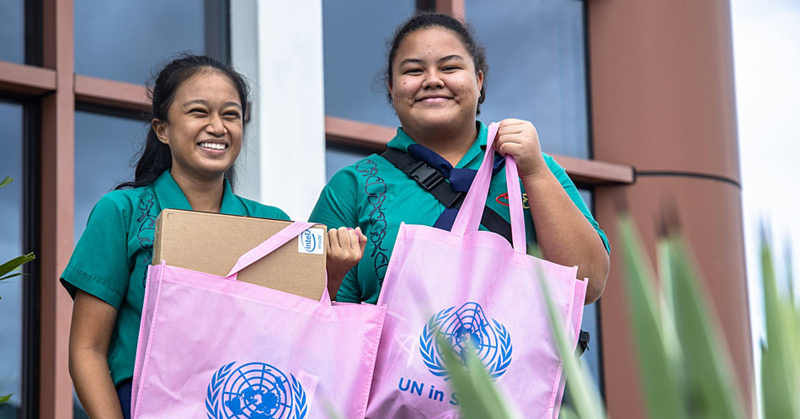 The Education sector is a top priority for many nations around the world and Samoa is no different. This week, educators from all around the country are gathering at the Samoa Convention Center at Tui Atua Tupua Tamasese Efi’s building, to discuss and learn about ways to improve their jobs before school starts this year. Guided by the theme, “Transforming Learning- Teaching the future today,” the gathering is an Annual conference hosted by the Ministry of Education, Sports and Culture. It started yesterday. Reverend Vaiao Eteuati started the conference with a prayer service. 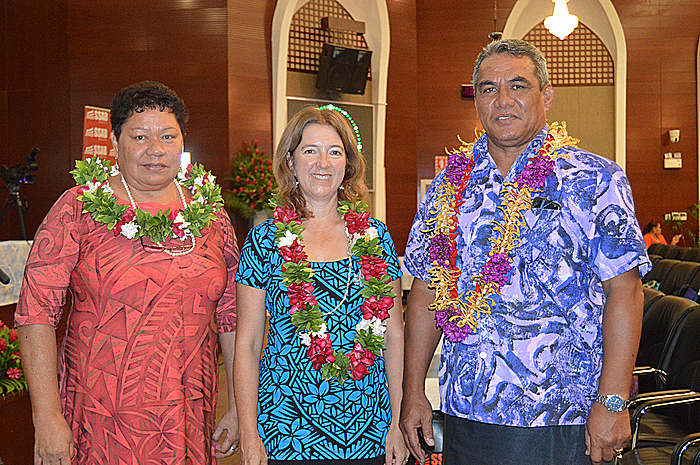 The Minister of Education, Sports and Culture, Loau Keneti Sio spoke about the importance of education in Samoa. “Education is a universal phenomenon that signifies the wealth and wellbeing of a country,” he said. 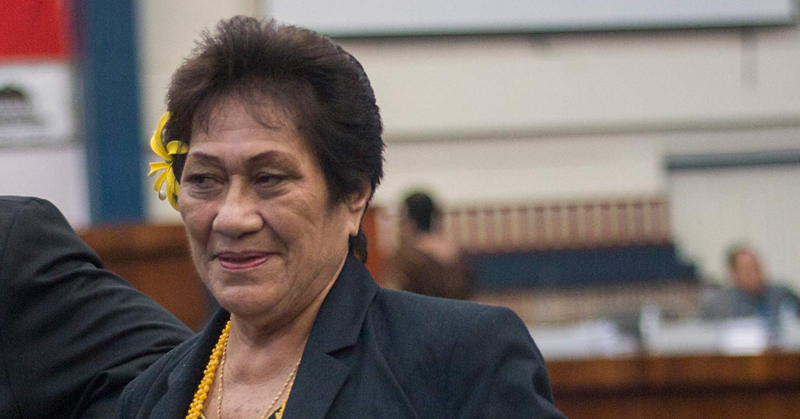 “This is why for the past years and continuing, the Samoan government has prioritized Education in its national strategic directions. 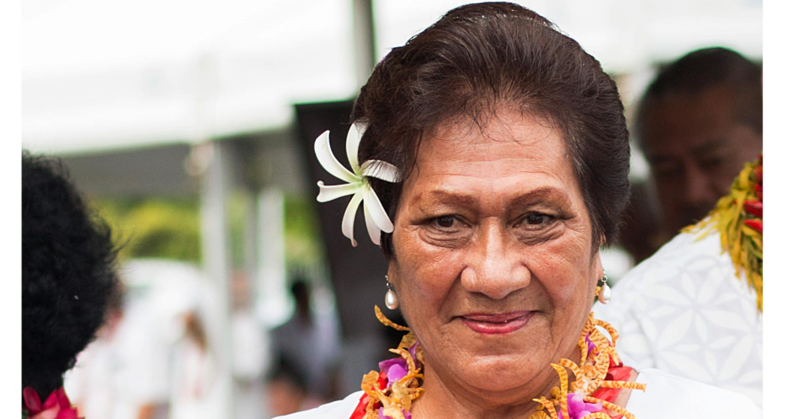 “The goal of the Samoa Education Sector Plan 2015-2018 is to improve focus on access to education and training and quality and learning outcomes. He went on to say that the theme for this year’s conference reflects the government’s and the Ministry’s plan to provide an enabling learning environment different from the usual, but rather a reflective of the ever changing and evolving environment of education. “To realise this, we as a government and a community of learners must recognise the need to adapt and change how we educate our young so they are better prepared with the knowledge and skills to pursue excellence in the future. Moreover, Loau encouraged and reminded everyone that everyone has a part to play in educating our children. “Going forward, we need more concerted efforts from everyone. “I encourage principals and teachers to stand up and become enablers for transforming learning so as to teach the future. “I encourage parents to pay more attention to what goes on in their children’s learning and to be involved more in their children’s school activities. “And finally, to the community leaders, business managers and owners, church leaders, relevant sectors- I encourage you also to take more proactive roles in supporting our schools.